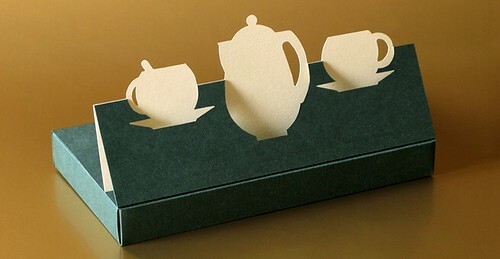 I first spotted Hana Vyoralová's paper art and packaging designs on her Flickr page, Leporello. 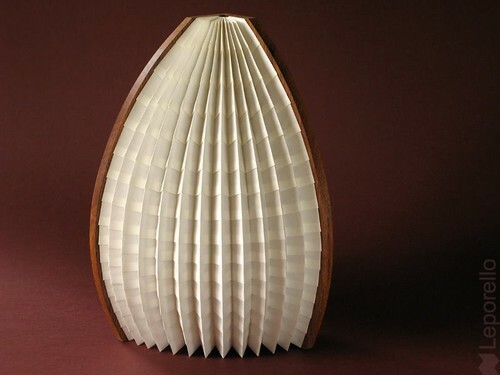 She lives and works in Prague, and in addition to original commercial packaging, Hana creates 3D greeting cards and invitations, kirigami for children, pop-up books, paper cuttings, and fine art projects such as lamps and paper jewelry. Her works features elegant, purposeful lines. Hana mentions on her website that when asked about her profession, she likes to say she is a creative worker who honors the old tradition where art was craft, people were served, and students were taught by master craftsmen. She hasn't found a master and admits she is still learning what she likes and doesn't like. For sure though, she prefers to work with paper or clay, with color as the only accessory. She likes simplicity, but only if the created object is useful in daily life. Basically, I’ve developed my style as a self-taught enthusiast. 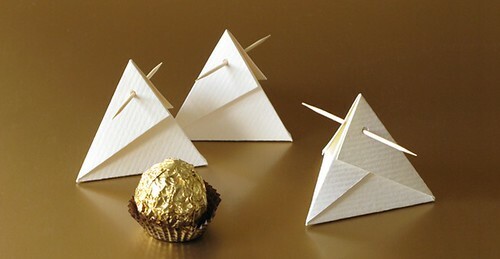 Geometry and paper folding have been my hobbies since childhood. The best learning experience was my long cooperation with a children’s magazine where I published original kirigami (animals, vehicles etc.) on a monthly basis. 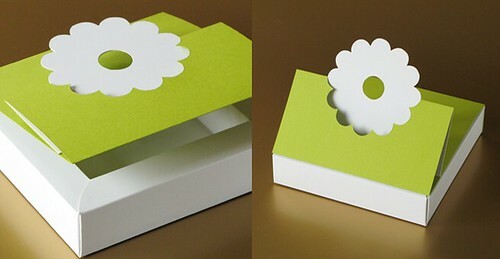 Almost exclusively I work with special graphic paper by Fedrigoni, Gmund and others. Earlier this year I also started working with Japanese handmade washi paper, which I’ve used for original lamps. 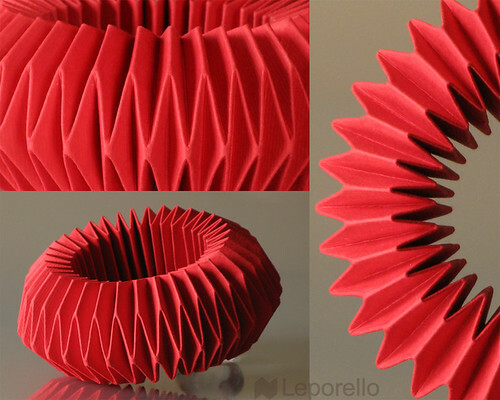 If you are curious about the name Leporello, it derives from the facts that the packages she creates "will not need glue and will reliably sparkle in the eyes of customers." 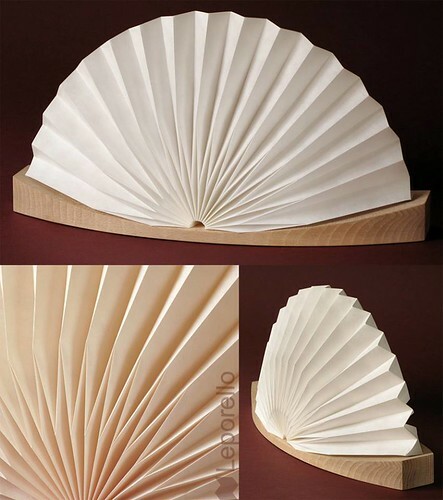 She is also on Facebook as Leporello where she often posts the work of others to raise general awareness of paper art and craft in the Czech Republic. 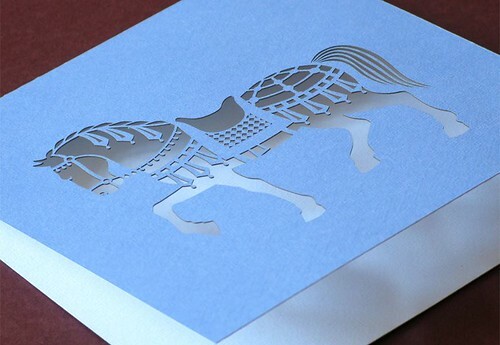 The cut paper horse looks great . 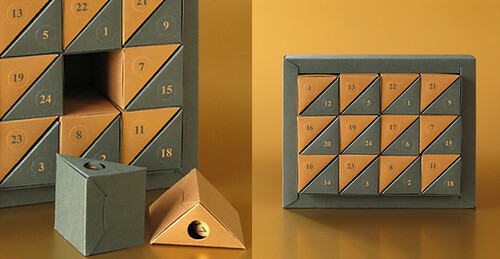 Love the calender.I like all her work. Thanks Ann - I just lost 2 hours of my day. 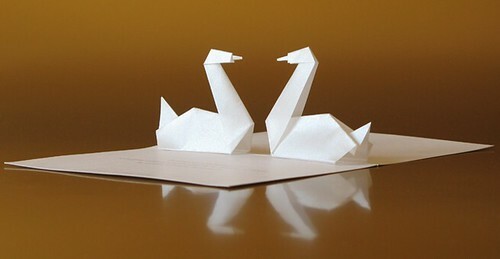 Love, love, love her efficient minimalism, like paper poetry. You sound like me, Cecelia! I'm glad you enjoyed seeing Hana's work.